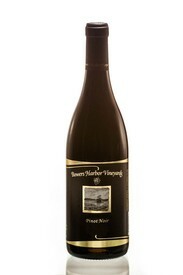 Bowers Harbor Red has full flavors, but is still smooth and medium bodied. A range of cuisine can be paired with this wine. 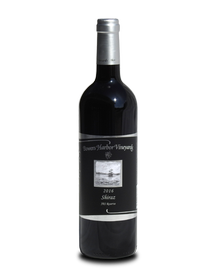 Our Claret is a blend of 50% Cabernet Franc and 50% Merlot grown in the Wind Whistle Vineyard. 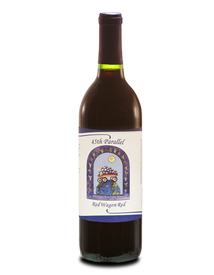 100% Zinfandel with flavors of fig, plum, and pepper. Bowers Harbor Vineyards’ loving dog, Winston, is donating a portion of the proceeds from his wine to the Cherryland Humane Society. 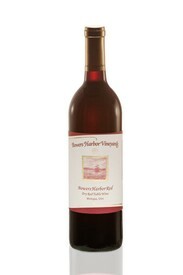 A perfect red wine for white wine drinkers! 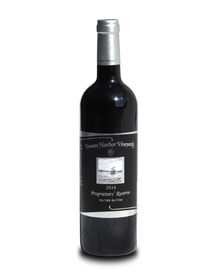 Our Cabernet Franc is estate-grown and has an amazing nose of dark fruit, enhanced by the world's finest oak. Enjoy the bright cherry and berry flavors from the fruit, complemented by the fresh cedar and cocoa notes from the quality of the French Oak barrels.